MD GRANT PROGRAM - Receive 4% to be used toward DOWN PAYMENT/CLOSING COSTS!!! RENOVATED! Pristine Colonial offering Beautifully Updated Interiors & Convenient Location! 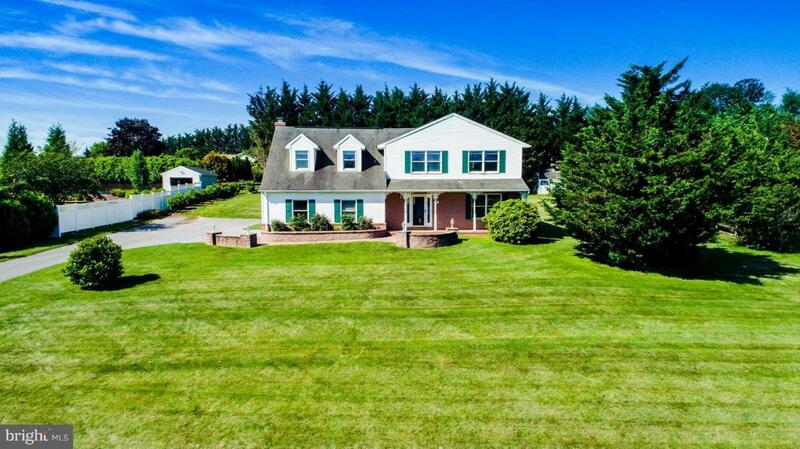 Freshly Painted, NEW Hardwoods, Span into Newly Remodeled KIT w/White CABS, Granite, SS Appls, Peninsula w/Brkfst Bar off Fam RM w/WBFP & Access to Covered Patio & Sprawling Backyard! XL MBD feat. WIC, Window Seats & Reno att BA! Complete w/Main lvl Bdrm Suite w/Sitting Room, Large Bedrooms and so much more!